We've looked at quite a few different power supplies over the years. We've reviewed Zalman, Thermaltake, Tuniq and Ultra power supplies to name a few. 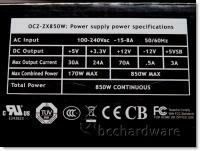 Today we are looking at our first Power Supply the bears the OCZ brand and have their fully modular ZX Series 850W unit on the bench. We will be putting this unit up against our PSU test platform to find out how it performs under a heavy load. 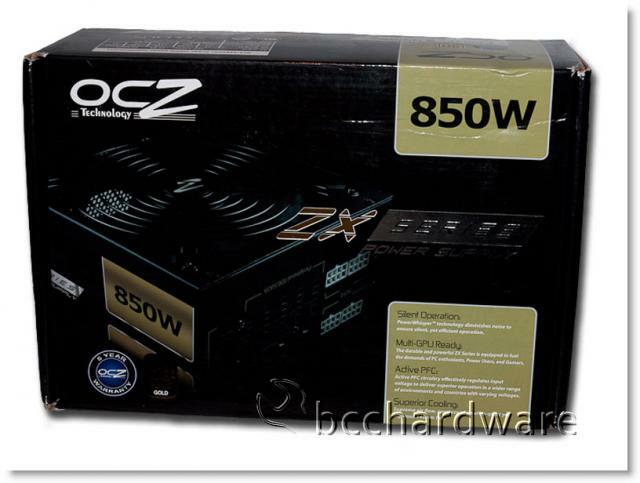 OCZ does make power supplies that are rated higher, but I think an 850W 80PLUS Gold unit should be enough to power almost every system on the market today. What makes me excited is the fact that it supports is completely modular - a feat that I've only seen Ultra Products do in the past. The ZX Series comes boxed up nicely and a lot of the PSU information is on the box so the consumer can make an educated decision on which PSU they should buy. As I mentioned previously, it comes with an 80PLUS Gold rating - meaning that it will be at least 87% efficient at it poorest and must be able to maintain an efficiency of at least 90% at 50% load. 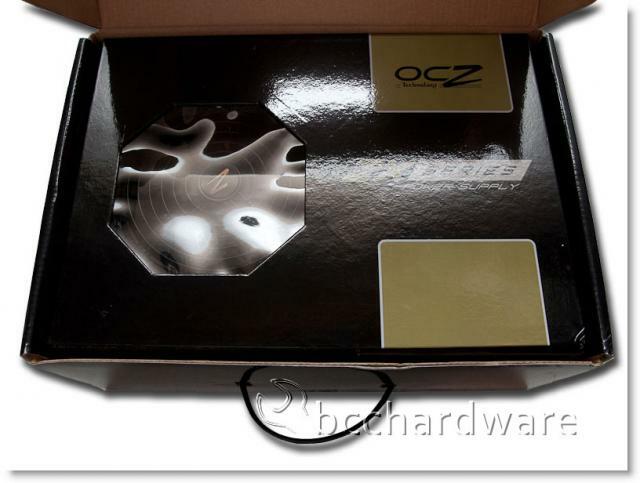 The Gold rating is becoming more popular and OCZ has several power supplies that fit this rating. The ZX Series is their high-end line and it fits into this price segment very well. The OCZ ZX Series PSU is a nice looking unit that is totally modular. It has a nice neutral color scheme and offers some extra cable management with the Velcro ties. 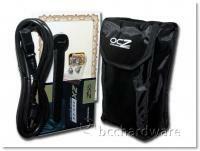 The OCZ ZX Series 850W unit is the standard ATX form factor and come with standard extras. All of the cables are shipped and stored in a nice storage bag that helps you keep everything in place. Overall, the presentation and bundle is very decent. On the next page we'll take a closer look at the OCZ ZX Series 850W unit and dive right into features and specifications.